Come See Me In February! This is a Flickr badge showing public photos and videos from Shutter Bug Rischa. Make your own badge here. 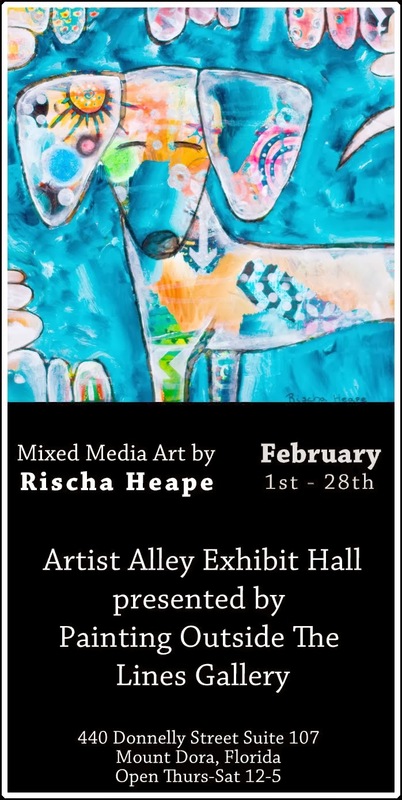 Rischa Heape is a mixed media folk artist, who’s work reflects her love of texture and vibrant color. 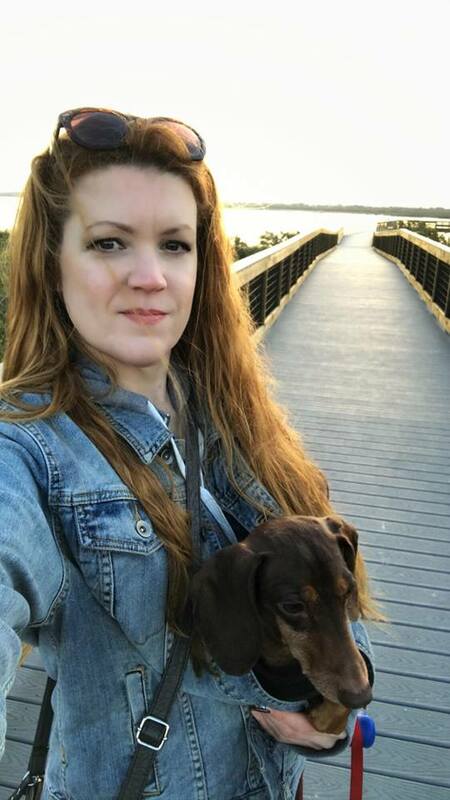 Her first artistic adventure began as a love of photography, but after a basic acrylic lesson from her mother in 2007 she was drawn more toward painting. From there she began researching mediums and taking workshop after workshop before settling on mixed media folk art as her chosen specialty. Between workshops, books, and experimentation she has created a large and varied body of work that has been sold all over the country. She uses a variety of mediums, papers, and textures that result in paintings with depth and rich vibrancy. Her influences are Frida Khalo, Pablo Picasso, and Amedeo Modigliani to name a few. Rischa has participated in projects like Drawing This Love and The Sketchbook Project, and her work has been sold online at places like Etsy, FineArtAmerica, Cafepress, and Society6. She is currently exhibiting at Painting Outside The Lines Gallery and One Flight Up Cafe in Mount Dora, Florida. Previous exhibits include Mount Dora Center for the Arts and The Brooklyn Art Library. What Does A Good Mail Day Look Like To An Artist?